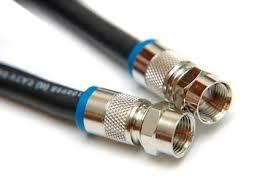 CDT’s Coaxial cables are of superior quality and these are manufactured using the latest available technologies. 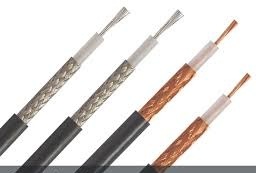 These are largely used as distribution cables in places where low attenuation is required such as 50 ohm, 75 ohm impedance, indoor CATV, CCTV, cable TV, satellite, radio and data communication systems. We also offer indoor, outdoor, Aerial line networks, underground and armor types which are manufactured according to military standards. 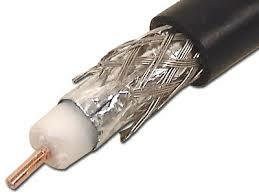 Two-and three-fold shielded types (Trishield) cables are available with us. These cables are capable of providing protection against external electrical effects. We offer cables which are made of HFFR material, thus making them flame retardant and mostly self-extinguishing in cases of fire. Since, their smoke-density is low, they do not emit corrosive gases. These cables are extremely helpful in places which witness huge crowds and buildings and houses which contain valuable properties. Our products are of unmatched quality and we make sure that our products protect you from all kinds of hazards. We sell products of the highest standard and we offer them at the best market prices. You can place your order with us and we will make sure that your order is delivered on time. You can also order products in bulk.